This week, we had the genuine pleasure of working and playing with two contrasting schools, but with so much in common. Like the river itself, this blog post may meander but please bear with us. The shortest commute to work ever – a 3 minute walk through a gorgeous village – the 3 hour drive the previous night fast forgotten. We received an amazingly warm welcome from staff and children at St Lawrence CE Primary School – with initial conversations about sport, the environment and more. The day was launched with an active assembly, featuring international ambassadors from Purston Infant School in Yorkshire and students from the Basque region. Co-delivering subsequent Tagtiv8 sessions with Years 1 and 2, we were wowed by the way these Y6 students engaged with the younger children. 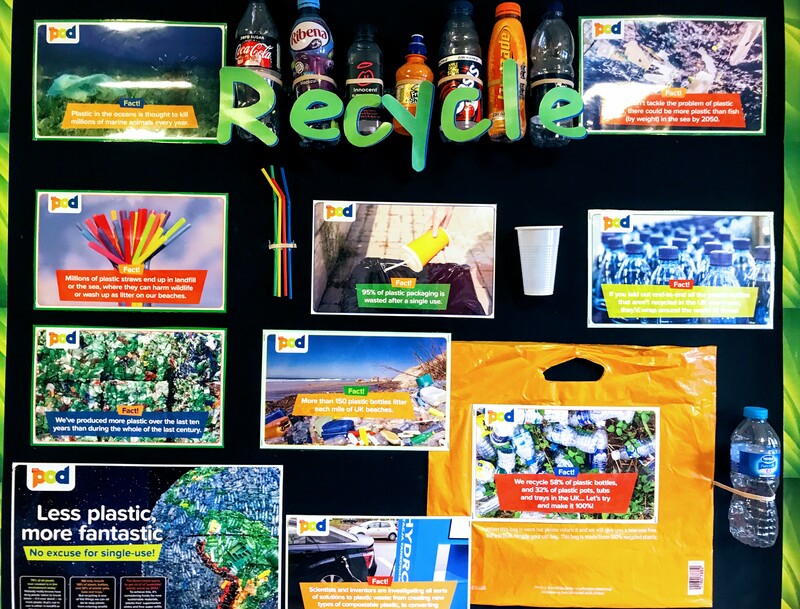 We were able to stand back and see real learning and teaching take place – with echoes of this previous blog post. Thank you Cerys, your colleagues and children – a day to remember for sure. Another school and yet another 3 hour drive – this time to work and play with the children and teachers from Nelson Primary School. 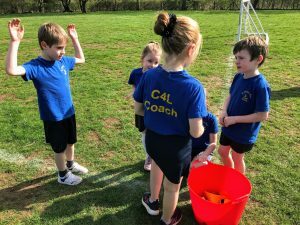 Thanks to PE Lead, Ade Cole, we were given the opportunity to share some ‘Move & learn’ Maths ideas both inside and outside. Like our visit the day before, what struck us was the respect and rapport between staff and students. 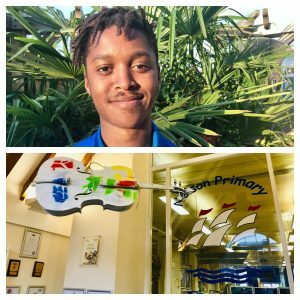 Yet again, the focus was on the whole child and not just the academic performance. Like St Lawrence CE PS, the importance of physical activity and the arts shone through. 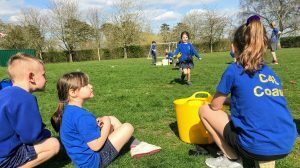 The children were incredibly polite and helpful – as well as energetic! Co-delivering Tagtiv8 sessions with Ade to 60 children on 2 courts was amazing – the ideas and conversations simply flowed! This was repeated during the CPD training – the staff at Nelson Primary School certainly go the extra mile! What else connects both schools? The two schools are connected by the Thames, but there are a number of other similarities – despite the contrasting demographics. We were wowed by the respect and rapport at both schools, their recognition of whole child development and an enthusiasm for moving and learning. 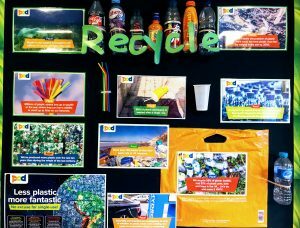 Not only that, but both schools were keen to prioritise environmental awareness – in particular the need to reduce, reuse and recycle plastic. We wish we could have seen the play, ‘The Plastic Pirates’, but time was against us. 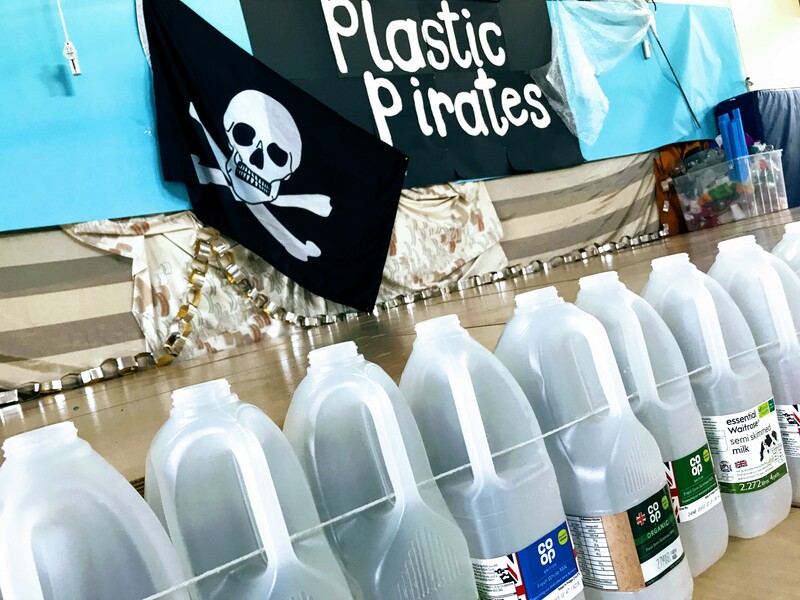 Nevertheless, we are sure that both schools will continue working with people like Sky Ocean Rescue and their #PassOnPlastic campaign – as well as the quirky but wonderful Urban Mermaid.